Suitable for all skin types. Using 100% pure rosehip oil, a powerful antioxidant, extracted from the seeds of the rose plant. Rich in fatty acids and skin nourishing vitamins, it helps to improve skin tone, texture, pigmentation and hydrates. Contains linoleic acid which helps to regulate oil production for those prone to oily skin. 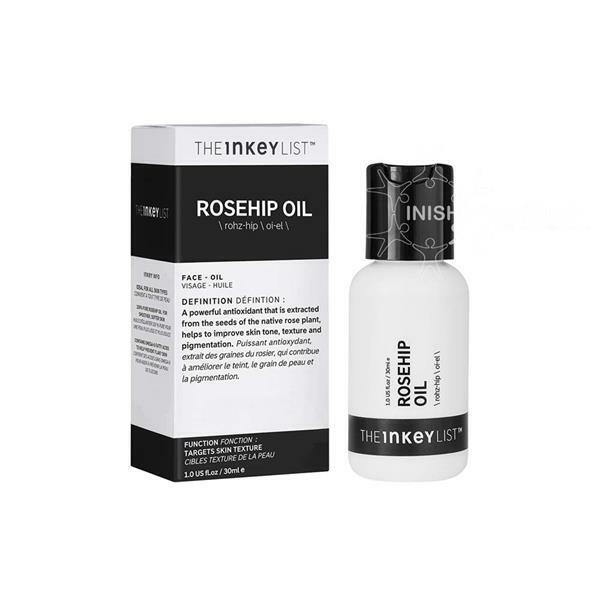 Rosehip oil is non-comedogenic so does not clog the pores. Can be used in the AM and PM. Apply 1-2 drops to hands and massage into the face and neck. Use after serums and moisturiser.